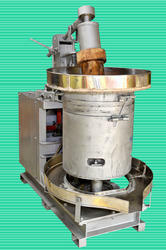 cold press peanut oil extraction machine is used to extract oil from peanut ,sesame ,coconut, almond. 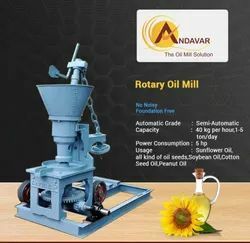 Available Capacity 40 - 80 Kgs. 60 - 135 Kgs.